If you're anything like me, you probably inwardly roll your eyes -- or laugh outright -- when you hear of someone falling for a phishing scam. Surely you'd have to be a certified idiot to be taken in by one of these, right? You may have avoided falling victim up until now, but maybe that's been more through luck than good judgement. Or perhaps you really do think you could spot a phishing scam at a hundred paces. If you think you're up to it, why not put yourself to the test and take Google's phishing quiz? You can view the quiz as just a bit of fun or a serious test of your scam-spotting abilities -- but either way, it is safer than chancing your luck with a real scam. The test comprises eight questions and involve you analyzing a series of emails to determine whether they are phishing scams or genuine correspondence. As well as finding out how good you are at spotting a scam, you'll also pick up a few tips along the way. 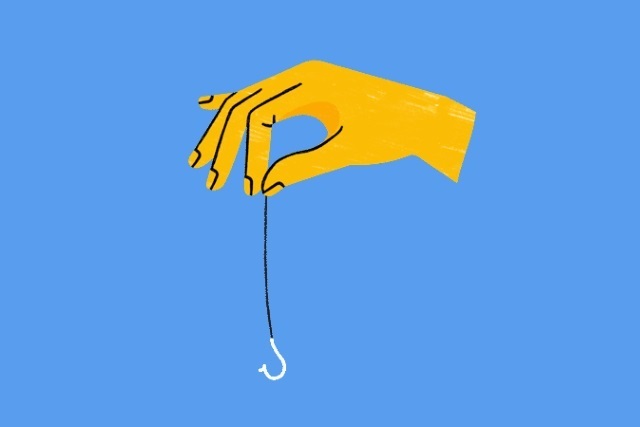 If you're up for a challenge, take the phishing quiz here.